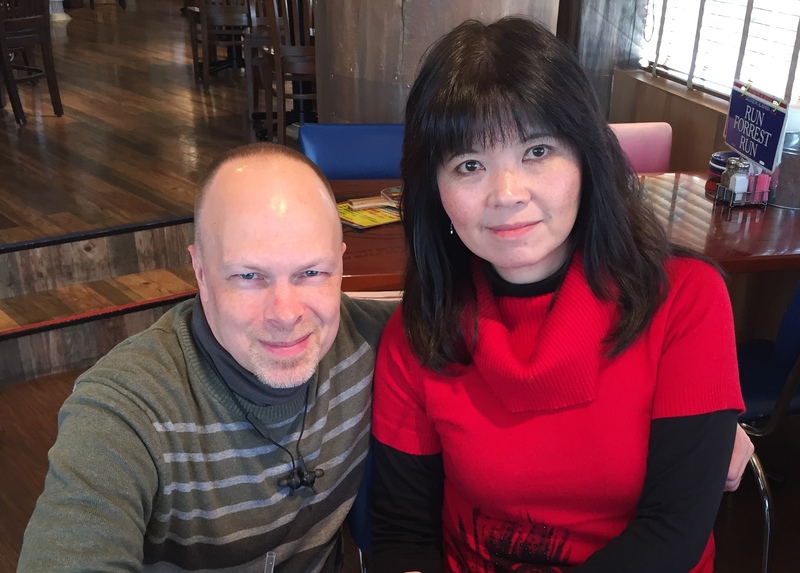 Dennis and Kaku Sager were married in 1988 and came back December of 1991 to Kaku’s home town, Izunokuni-city (formerly Ohito-cho) to reach out with the love of God to her family and the people there. They have two children, Adrienne Erika and Daniel Shaun Suguru. Thank you for wanting to get to know our Every Nation church Izu family. Our church, Formally “Hope International Fellowship”, is now “Every Nation Church Izu,” was started by Pastor Dennis & Kaku Sager in their home with some of their English students in 1993. As we reached out to our neighborhood and city the church grew and we moved into our first building in Izunokuni-shi (formerly Ohito-cho) in May of 1999. The church continued to grow reaching not only to Japanese people but also many foreigners living in the region. 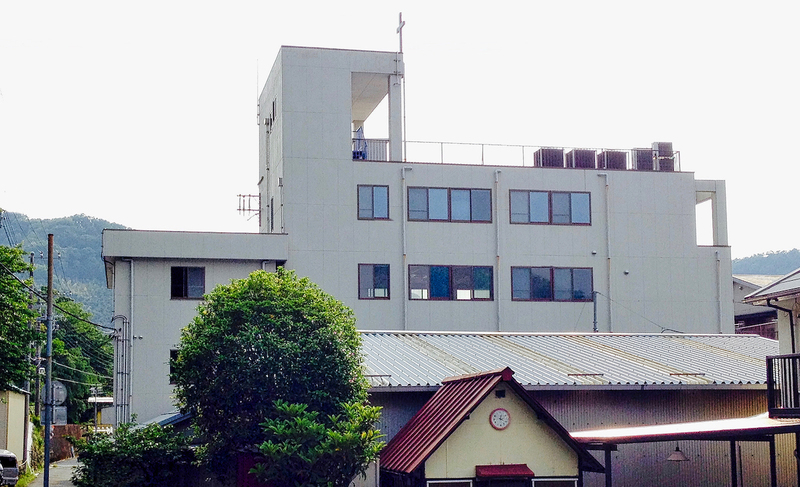 And in August 2003, God led us to our current building in Izu-shi (shown to the right). We rented the first 2 floors believing that God would one day help us to buy the Building. And in May of 2012 we were able to secure a loan to buy the building and use all the floors to touch the region of Japan God has placed us in. We are not just a building or a religious group. We are first “Christians.” We believe in Jesus Christ and what He did for each of us, which is clearly stated in His Holy Bible. We are a spiritual family. We try to look at everything we do through that focus. We do not just call each other “brother” and “sister”, but really attempt to be brothers and sisters who care for one another as seen in the New Testament Bible. Our desire is that we would be a people who can show people the Hope that is found in Jesus Christ. We are very much an International family. We have many different people from many countries and cultural backgrounds. Our desire is that every person that comes into our church would feel that they are loved and important no matter what race or culture they come from. We also do put an emphasis on our times of fellowship and really getting to know each other. Every Sunday after the morning service we take time to eat together, sometimes we have small group discussions and pray for one another and just make new friends and enjoy life together. We hope you will come and visit and become a part of our spiritual family here at Every Nation Church Izu.